Last weekend team HashtagMaastricht got invited to visit the MECC for TEFAF 2018, and although we appreciate the arts in general, we were mesmerized yet again by all the grandeur and beauty we saw during this edition of the European Fine Art Fair. Just as last year we were already very taken by the entrance hall of this arts event, because in the lobby there are hundreds, if not thousands of small vases, strategically hanging from the ceiling, altogether creating interesting shapes and forms. We made at least as many pictures of these vases as there were vases hanging from the actual ceiling. TEFAF 2018 has a truly magnificent entrance hall, setting the tone for what can be seen on the floors of the actual event. 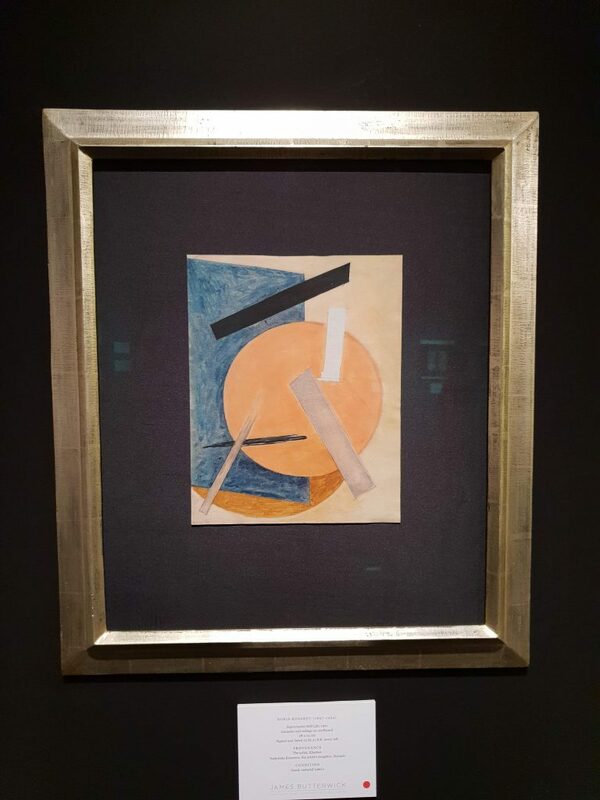 It is one cultural surprise after the other for the visitors of TEFAF, but we were pleasantly surprised by two stands this year, Galerie Flore and Gallery James Butterwick. We were also quite taken by the works of Boris Kosarev in the stand of Gallery James Butterwick London. Not only were the paintings and photographs of Boris Kosarev full of color and brightness, they also had interesting shapes and sizes. Kosarev has been not that well-known worldwide up to now, but there has been a shift, and now this Ukranian avant-garde painter is becoming increasingly popular. The paintings and tiny framed photos of Kosarev are well-appreciated by art enthusiasts who like a splash of color, but also recognizable shapes and forms. Read the full article on www.hashtagmaastricht.com.